Pendeen Lighthouse and the surrounding rocky promontory are often referred to as Pendeen Watch. 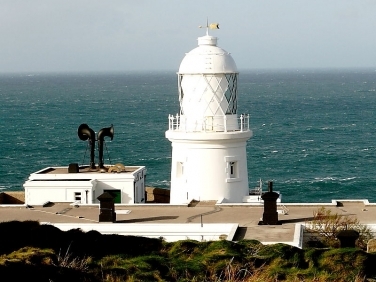 Located on Cornwall’s rugged north coast, facing out into the Atlantic, there are few better places than Pendeen Watch to look out for Dolphins, Porpoises, Basking Sharks, Seals, Oceanic Sun Fish and large numbers of seabirds. The Sea Watch Foundation, who regularly monitor this site, welcomes any cetaceous reports from visitors. 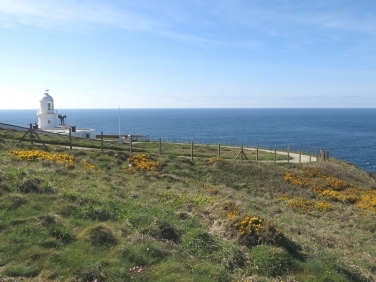 Cape Cornwall is another excellent place to sea watch and is only a few minutes drive away. 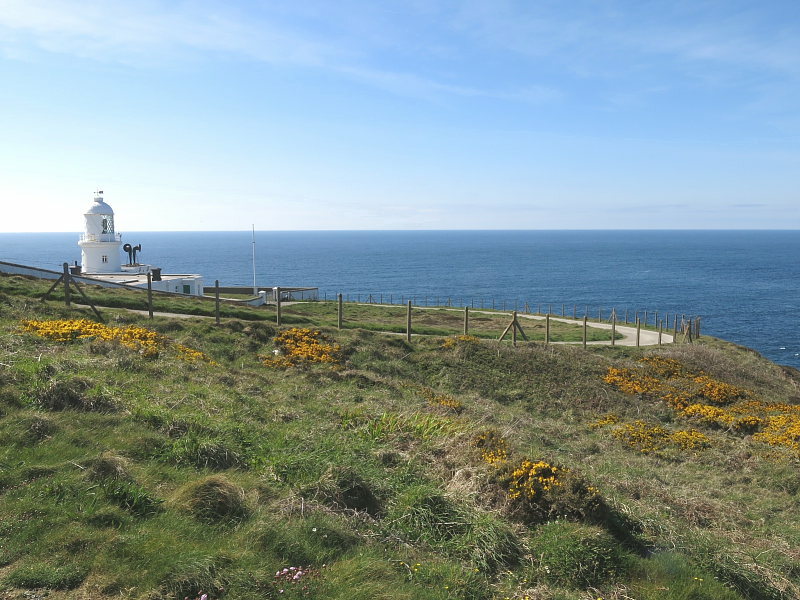 Land’s End, Sennen Cove and St Ives are a short drive away. Car parking is free at the lighthouse and alongside the approach road. 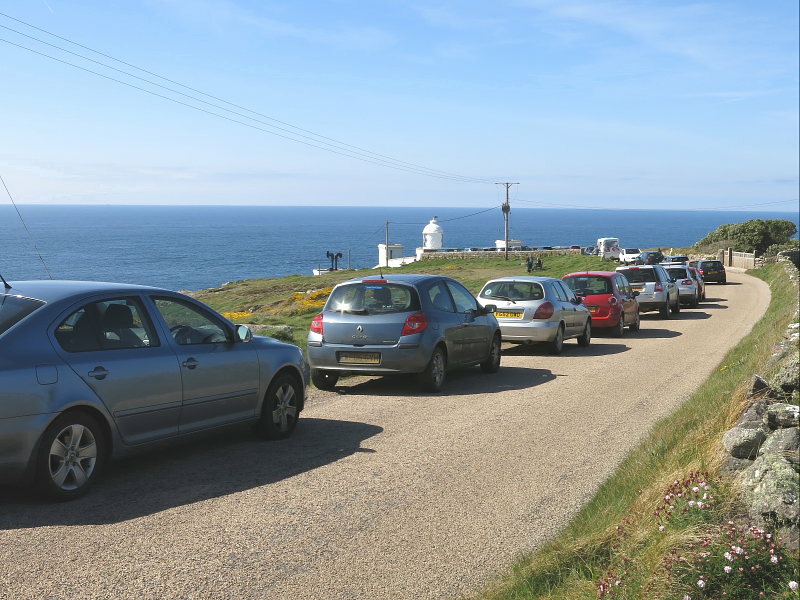 There is a further car park down a track past the lighthouse. The most comfortable place to sea watch depends on the wind direction. To the right of the main lighthouse entrance gates a rough path in the grass leads down and around beneath the walls of the lighthouse grounds. This spot can often provide some protection from strong westerly winds and provides good views over a channel of water between the headland and some exposed rocks called The Wra or Three Stone Oar. 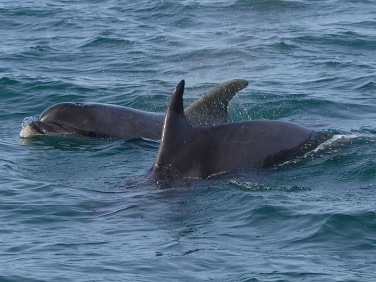 Harbour Porpoise, Bottlenose, Common and the scarcer Risso’s Dolphin are recorded annually. Also seen are Grey Seals, Oceanic Sunfish, Basking Shark and even, if really lucky, distant Minke Whales. As well as large numbers of seabirds there is always the chance of seeing migrant birds on passage or Cornwall’s recolonising Chough. The best times of year to sea watch in south west Cornwall varies according to the species. Dolphins and Porpoises can be seen throughout the year but their appearances are unpredictable. Grey seals are present throughout the year. 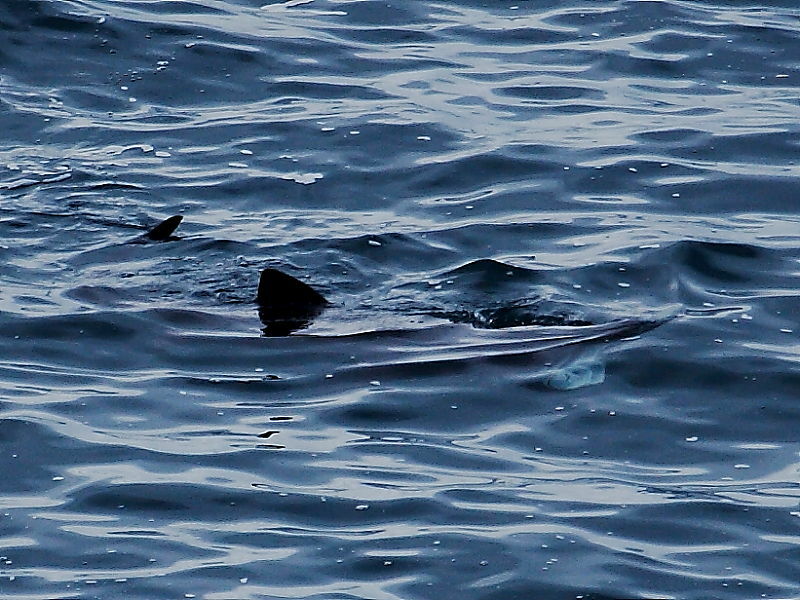 Basking Shark may appear at any time during settled weather between spring and late summer. 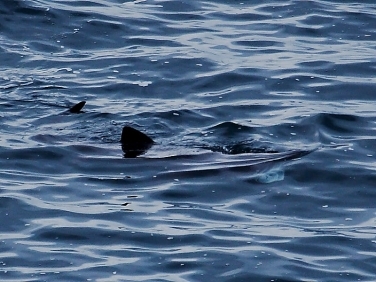 Oceanic Sunfish arrive inshore in the summer. Fulmars, Gannets, Cormorants, Shags, Guillemots, Razorbills and the occasional Puffin are some of the species that can be seen throughout the year. 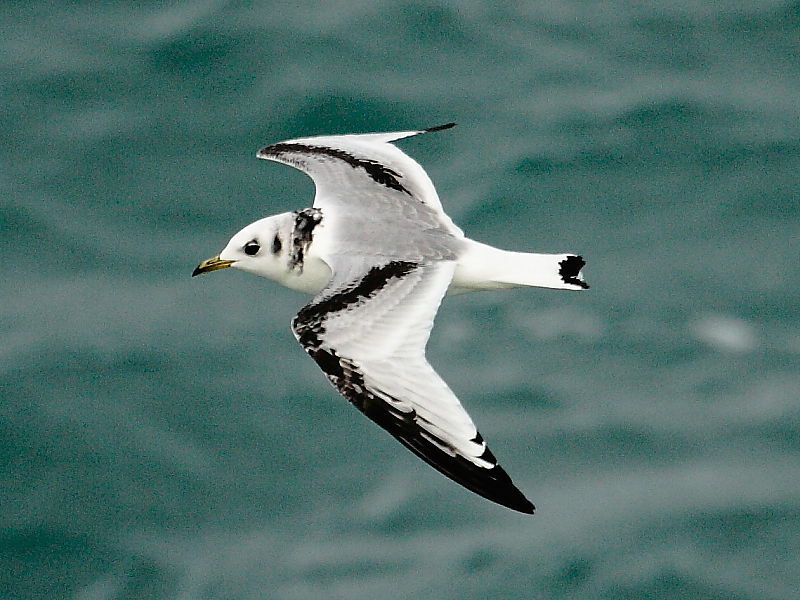 Kittiwake can also be seen at most times of the year but are often dependant on onshore winds to drive them close in numbers. Around the cliffs Ravens and Great Black-backed Gulls are common and Peregrine Falcon and Kestrel are the birds of prey most likely to be seen. 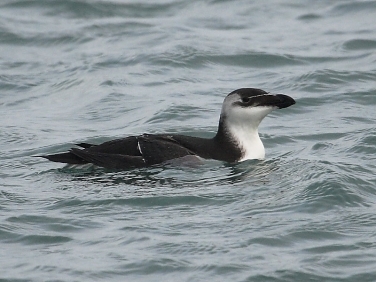 Between April and October is often the best time to see many species of seabirds. Onshore gales (West round to North East) can push thousands of passing seabirds closer to the cliffs. Manx Shearwaters can pass in their thousands and an increasing number of Balearic Shearwaters have been recorded in recent years. Several species of Divers, Shearwaters, Petrels, Skuas, Gulls and Terns are recorded annually.